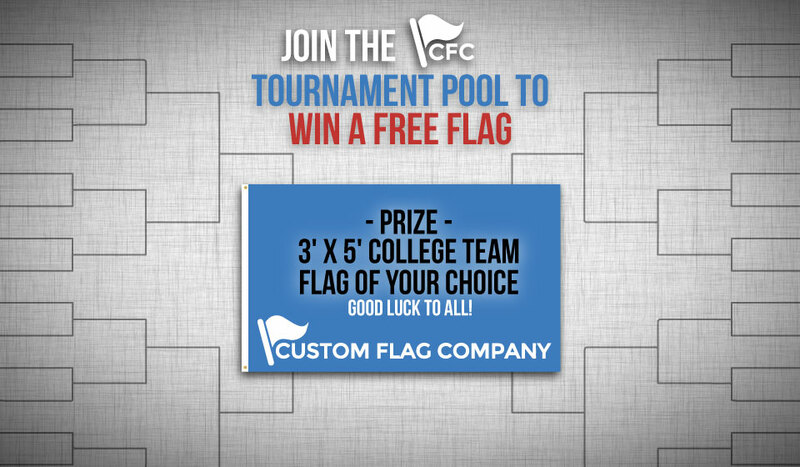 Custom Flag Company invites you to participate in its 3nd annual March Madness pool. It's completely free to join and the winner will receive a free 3'x5' college team flag of their choice. Fill out the form information, including a personal username and password (rest assured, this information will NOT be sold or utilized for spam email under ANY circumstances). Note: If you were in 2016's pool, you do not need to re-join. Make your bracket picks. You can make changes up until the deadline of 10am MST on Thursday, March 16, 2017. 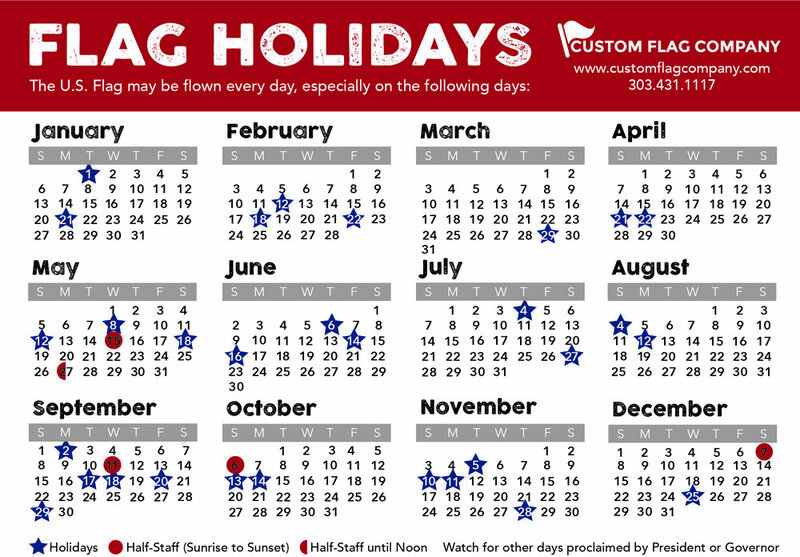 Posted on March 13, 2017 by Kim Griebling and filed under Events, Custom Flag Company News.